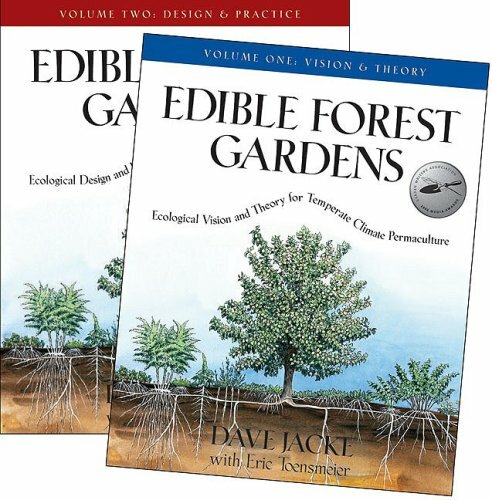 Taken together, the two volumes of Edible Forest Gardens offer an advanced course in ecological gardening-one that will forever change the way you look at plants and your environment. If you have any questions about this product by Brand: Chelsea Green Publishing, contact us by completing and submitting the form below. If you are looking for a specif part number, please include it with your message.